Are you still looking for a Valentines Day gift but don't have the money to buy one? 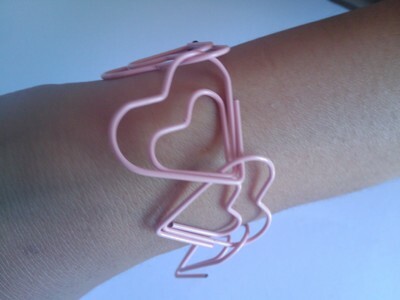 This bracelet is an instant Valentines Day gift which looks cool and will not hurt your pocket. 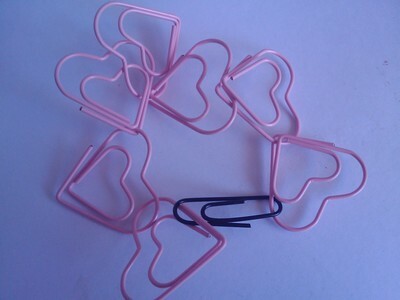 A handful of heart shaped paper clips. 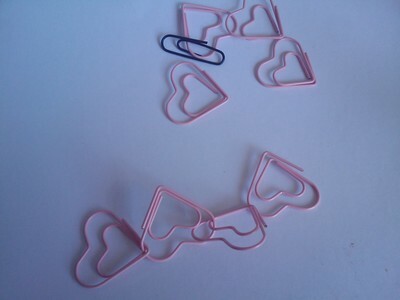 Entangle the paper clips together one by one. 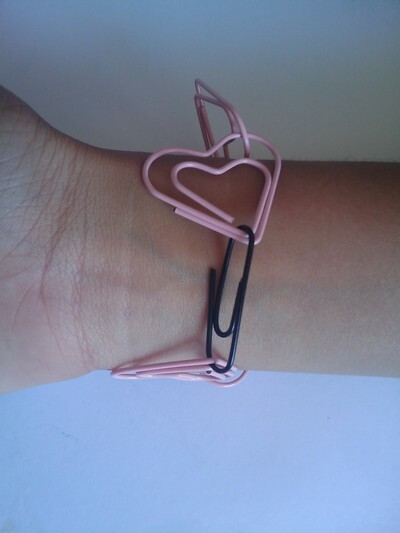 Make as long as you want according to size of your wrist. 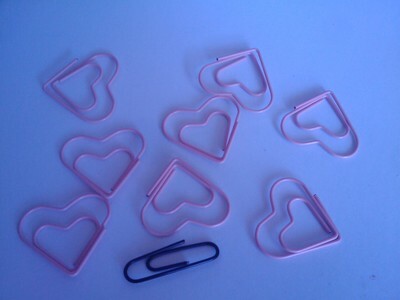 When you reach the end just hold together with the normal paper clip.